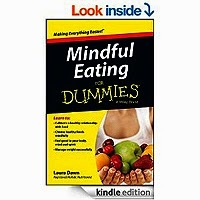 This book describes the basic principles of Buddhism. Much has been written about Buddhism and how to practice it. 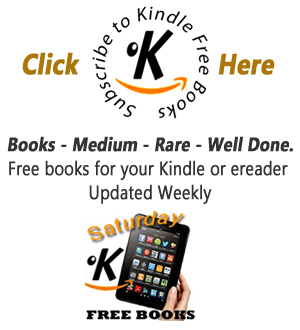 Readers will have no difficulty finding hundreds of books on the topic. 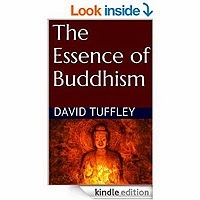 This book simply focuses on the essence of Buddhism, as expressed in the Four Noble Truths and the Eight-fold Path.